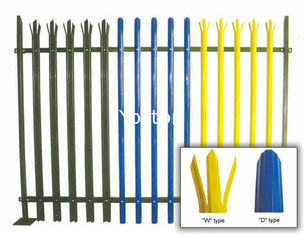 Palisade Fencing is a high security fencing, it is very popular in Europe market, Australia market, South Africa market. 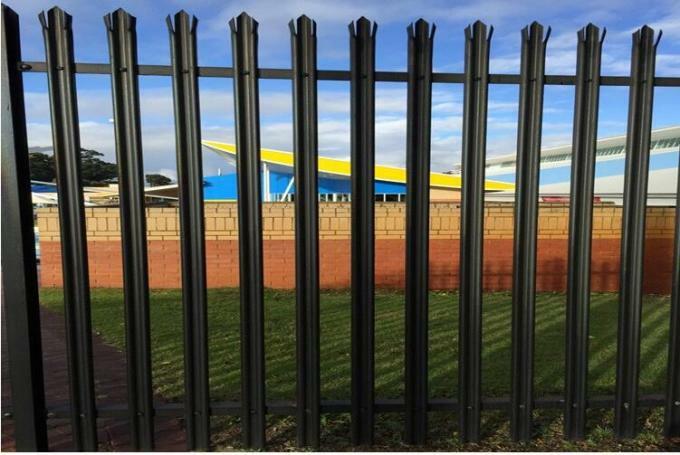 It is designed to provide a formidable barrier against intrusion and theft and provides a good alternative to a high wall. 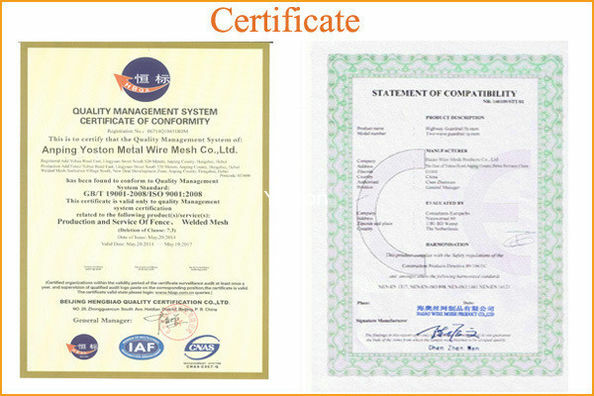 It is manufactured using hot-formed and cold-rolled substantial steel sections. 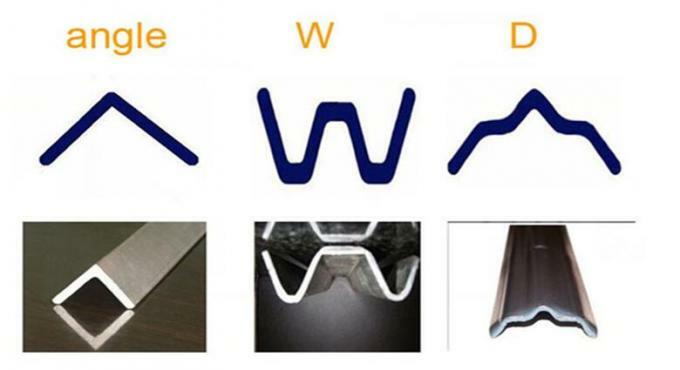 Also it has a very neat-looking option,like different pales sections and pale top point, and can be painted easily with your colour of choice to match the environment or buildings. 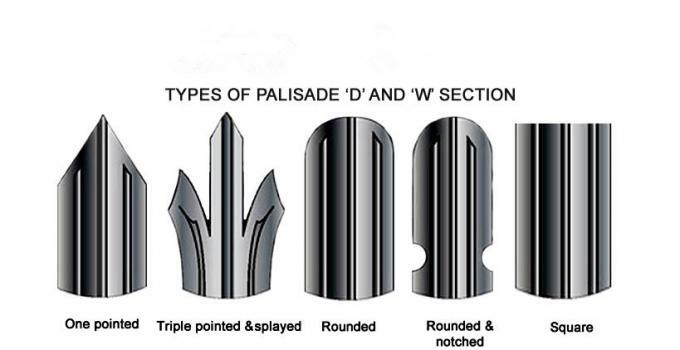 Palisade fencing is easily to install and move. 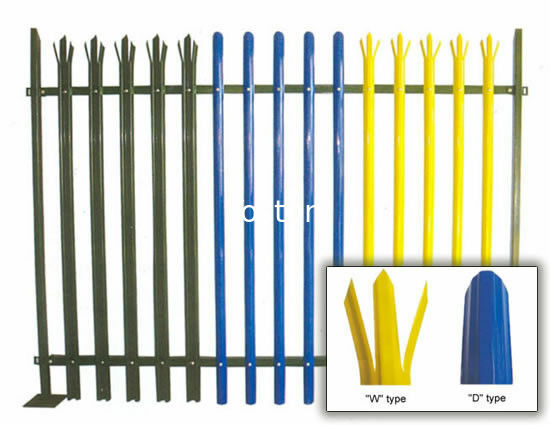 are the most used type to provide effective high security and extra protection.